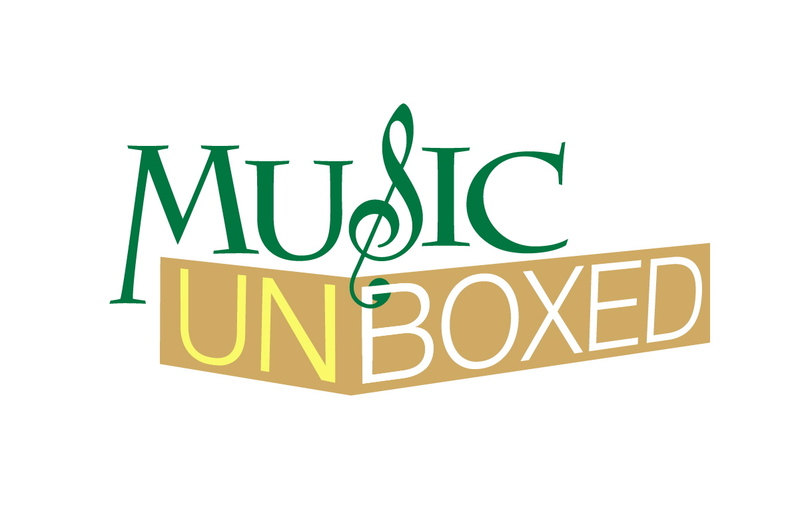 Based on Long Island, NY, Music Unboxed is an organization dedicated to expanding musical culture by producing concerts, student workshops, and events that delightfully unite the “community” and “musicians” to bring the gift of music back home. EDUCATIONAL WORKSHOPS. We are big on creating opportunities for students to not only listen but also INTERACT with artists! Workshops are geared towards 1) Career Development: The Business side of a Performing Artist 2) MEET the ARTIST Sessions: Open to the Public! 3) Masterclass and Jam Sessions: Professional guests coach young artists-to-be.